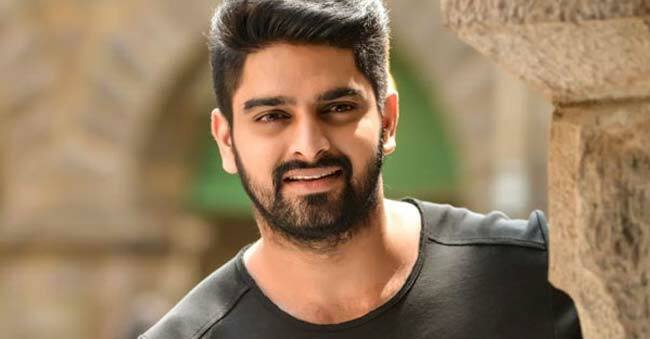 Young and promising hero Naga Shourya has had his 3rd release of the year, after the Superhit Chalo, and the disastrous thriller Karu/ Kanam, with the family entertainer Ammamagarillu, released earlier. The movie has been receiving average to mixed responses all over. On the other hand, post-Chalo, his family banner, Ira productions are all set to make yet another flick with him. 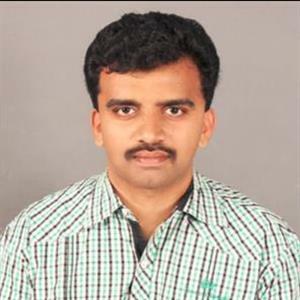 This second production by the family, titled Narthanashala, is directed by debutant Srinivas Chakravarthy. It has now been revealed that Naga Shourya is all set to play the shocking role of a gay in the movie. He will have hilarious sequences where he goes behind women, with a feminine body language. While actors like Megastar Chiranjeevi, Balakrishna and Amitabh have successfully portrayed gay roles, lets see if Naga Shourya can pull of this one.